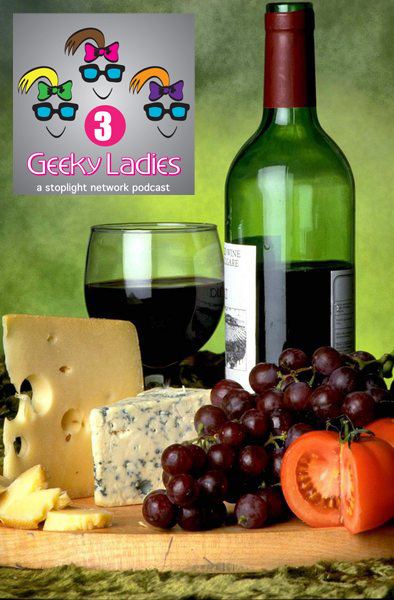 The Ladies talk about their favorite Food and Wine apps. Suze´ loves the French and Italian recipes, Vicki is the resident wine connoisseur, and Elisa, well, her cooking skills are questionable. Shameless self promotion: MyMac.com writer Donny Yankellow has a new book in the iTunes book store: Looking For A Dinosaur. On sale for $.99 until Sept 21. Preschool-grade 2. Need iBooks 1.2 or later to read.